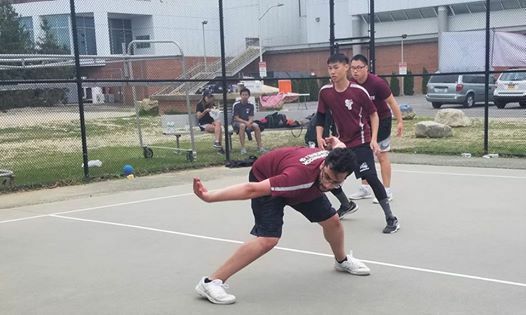 With the weather getting warmer, we're glad to announce the Spring 2019 SBU 1 Wall Handball tournament! The tournament will take place from May 3rd to May 5th. 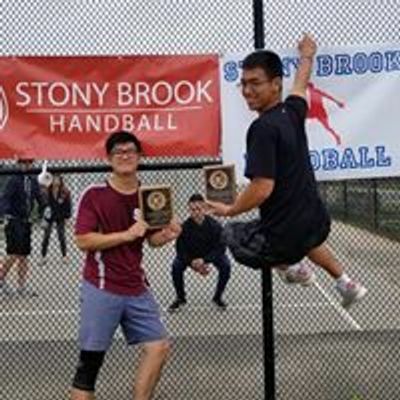 This tournament is available for all Stony Brook students/staff or faculty. 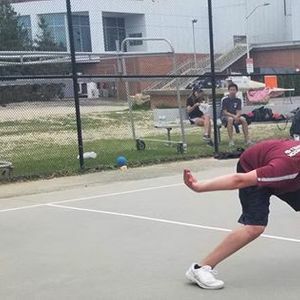 We will have men and women's brackets for both singles and doubles! If you are interesting in entering, please sign up using the form below! Food will be provided for all participants. Even if you're not entering, we invite you all to come and spectate some of Stony's best players competing! In addition, we will also be holding elections on April 30th for next year's board! We look forward to seeing you all there.